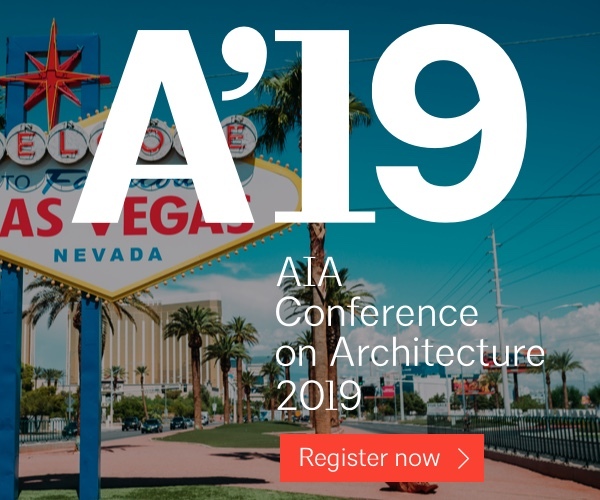 AIA Seattle is the ultimate connector for architects, bringing together firms of all sizes to support community building, sharing best practices and advocating for the architecture profession. 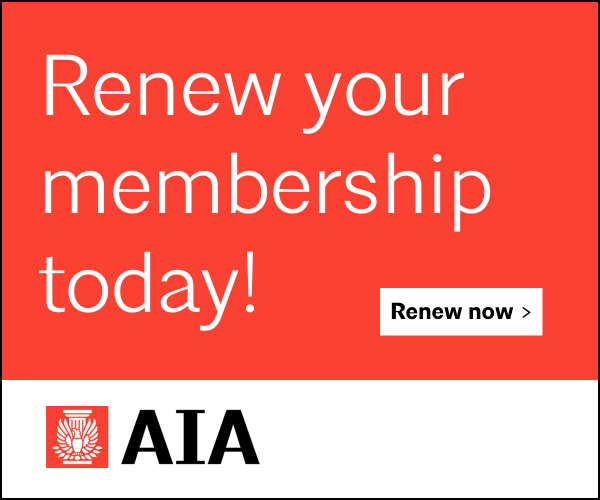 Your firm is joining a community of 200+ architecture firms that have a wide range of expertise and resources. 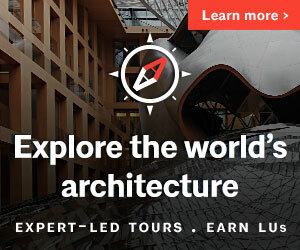 Your firm will be visible on AIA Seattle’s online architecture firm directory, Find an Architect to connect the public to your work. 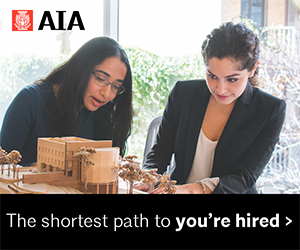 Your firm can post on AIA Seattle’s job board at the member rate to recruit for highly competitive talent. 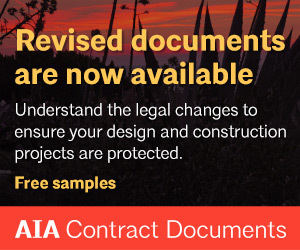 Your firm will receive savings on valuable services and products. In addition, our new Class Pass will give your firm 10% off the early member registration rate for bulk registrations of 10 or more for each major forum. 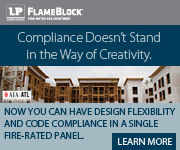 Bumgardner Architects | dean alan architects pllc | DLR Group | Driftmier Architects, P.S. | Dykeman, Inc.
the design COLLECTIVE | Thielsen Architects, Inc. P.S. |VIA Architecture | Weaver Architects, Inc.